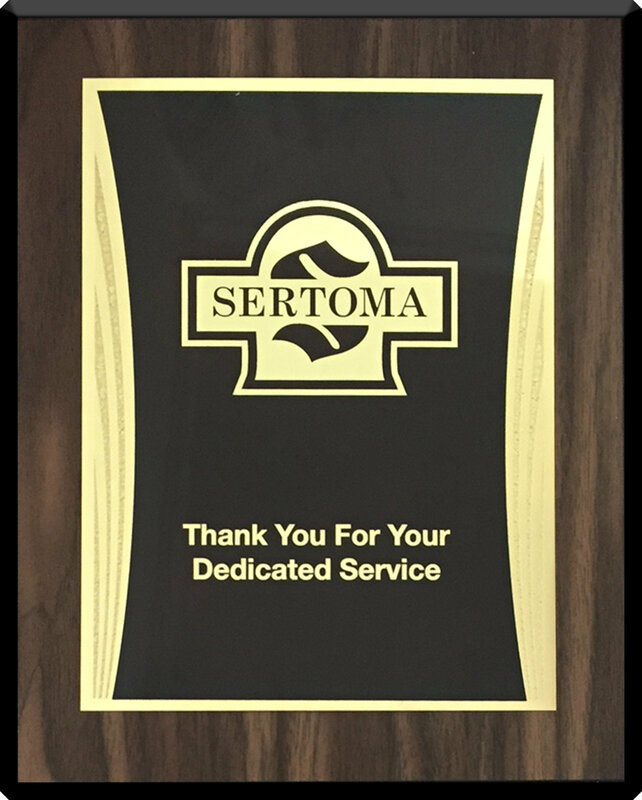 Sertoma plaque to show appreciation to the club's dedicated officers. If you would like your plaque engraved for $5.00 please enter your engraving instructions to the right and add item 9998 (found below) to your cart. 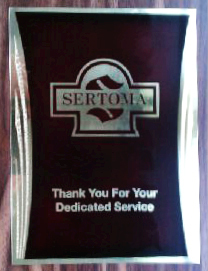 Please select which office you would like engraved on your plaque.